Lajna Imaillah is an auxiliary organisation of the Ahmadiyya Muslim community. It comprises of ladies – girls are called Nasirat. This organisation was formed solely for the women and girls of the community. 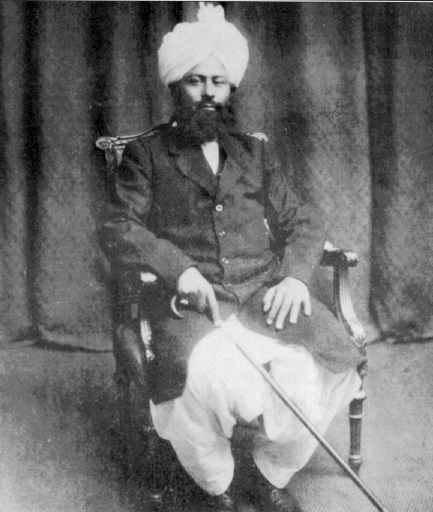 It was founded by Hadhrat Mirza Bashiruddin Mahmood Ahmad in 1922. Lajna Imaillah means the “maidservants of Allah.” This organisation was founded for women of this organization to educate its own women on the true teachings of Islam. As is across the world, the Lajna Imaillah of Guyana is actively involved in its communities. Various activities are held at the regional and national levels for the propagation of Islam.